When it comes to the manufacturing of plastic, there’s several different processes that are suitable for various client requirements. In recent blogs, we’ve look at both plastic and tube extrusion and how we use it to create cost-efficient, high-quality products for our brilliant customers. 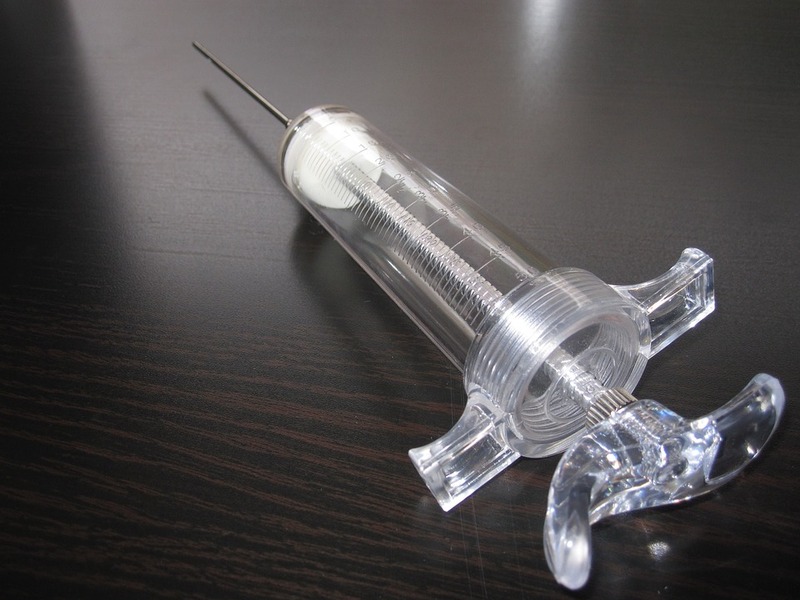 This week, we’re looking at liquid injection moulding, what it is, why it’s used and how the machines work, alongside the various considerations that need to be taken into account when deciding upon the process that’s best for you. Liquid injection moulding is a method that moulds several types of materials into any number of components and products. The industrial fabrication method differs from the standard injection moulding process because it relies on mechanical mixing as opposed to pressurised impingement mixing, looking mainly at elastomeric materials such as silicone rubber. The nature of this material and its properties lends itself to producing products such as seals, isolators, and o-rings. The process can produce a high volume of these items in a relatively short space of time, making it particularly popular within industries where demand can be unpredictable. This method is very versatile, and this is, in part, down to the typical properties of liquid silicone materials. They are very heat and flame resistant, strong and flexible, lending itself to use in all kinds of plastic products. These silicones are also easy to colour or can be made transparent for a high-quality finished product. Its uses don’t stop there, as these materials with certain chemical compositions can also serve as conductors and insulators. The process starts by mixing plastic-based materials via plungers. This usually occurs by one plunger containing the base-forming plastic – which is often reinforced with additives and fibres – while the other holds a catalyst that initiates a reaction. This liquid compound is then injected as required directly into a sealed mould, allowing for ultimate precision and accuracy on even the most intricate of designs. Once the material has hardened, the nearly finished result is ejected from the machine and ready for the final steps that makes whatever the part is fit for purpose. 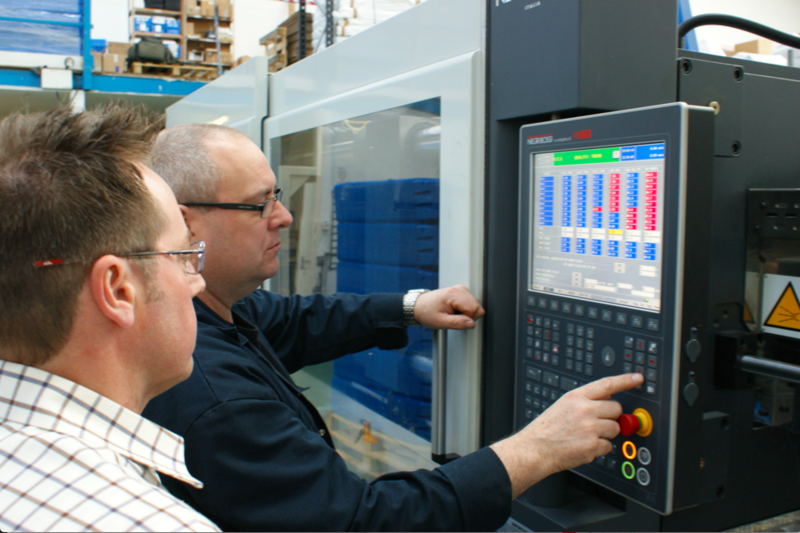 Liquid injection moulding utilises various computer programming software throughout the process in order to make it as efficient as possible when it comes to time, money and resource. Virtual simulations help to predict the most effective techniques for each compounded material, taking into account the varying properties and how this could affect the final product. In particular, thermal imaging technology is one of the best ways to identify production errors, including design inconsistencies and flaws in the mould; one of the biggest challenges facing this method. Injectors: a device that pushes the mixed materials, into the pumping section under pressure. The machine operator will be able to alter the rates of injection and pressure, which can vary depending on the demands of each part. Metering Units: this is a crucial part of any moulding machine as it pumps the two liquids simultaneously, maintaining a constant ratio and in careful proportions. This stage is integral to ensuring the resulting mixture is the right proportion for its purpose. Mixers: Once the liquid has passed through the metering unit, the materials are combined via a static or dynamic mixture. This is the stage directly before the compound is pressurised and forced into the mould. Mould Clamp: The clamp is triggered once the product has been injected into the mould. It keeps it in place ensuring an end-product that is accurate to the mould and releases it once the process is completely finished. Nozzle: The part that feeds the liquid mixture into the mould. This can come with an automatic shut-off to prevent the compound from leaking or overfilling. Supply Drums: This is what connects the supply containers, or plungers, to the pumping system of the machine. Although there is a plethora of benefits to this method of manufacturing and that it could be perfect for your business, it’s important to bear in mind the considerations associated with the assembly and operation of a liquid moulding machine. Leaks are one of the biggest challenges facing the technique, as compounds can occasionally seep through gaps and prevent all further operations for the foreseeable. As you might imagine, this can have detrimental effects for companies who opt to do this in-house and have a high supply-demand to meet week in, week out. Seals and leak-proof materials are a vital element of a moulding device, particularly during the moving or rotating parts where leaking typically takes place. That concludes our guide to what liquid injection moulding actually is, how it works and the ways in which machines typically operate. For small to medium-sized companies and even some bigger businesses, it makes sense to have a plastic manufacturing company buy, maintain and operate these kinds of processes, assuring high-quality end products and keeping cost to a minimum. If you think your business could benefit from such a service, don’t hesitate to contact us today and discover if our plastic injection moulding service can help. Previous PostPrevious How are Plastics Recycled? Next PostNext Why is Plastic Used For Packaging?